"Brown addresses this painful subject with eloquence, honesty, and clarity; we can reckon with death, she avers, to change the lives we have now, to live fully and sincerely in the present moment, whatever we feel might happen afterward." 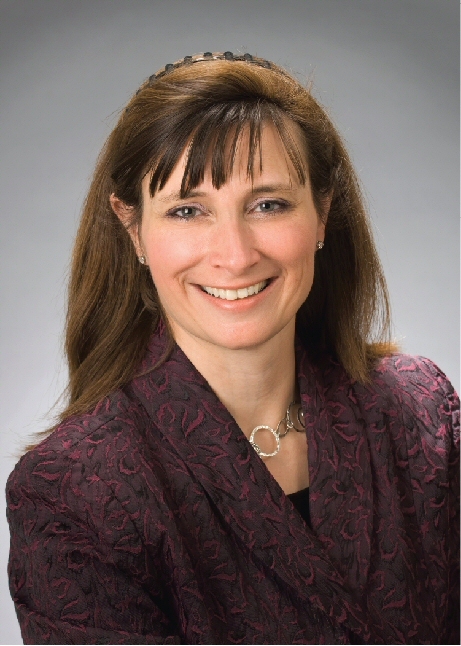 "Erica Brown is wise and brilliant, with a refreshing sense of humor and an enriching perspective on some of life's great challenges. Readers will find comfort and sustenance in her words." "Erica Brown has a unique voice. A woman of faith, she speaks to everyone searching for God and greater meaning. 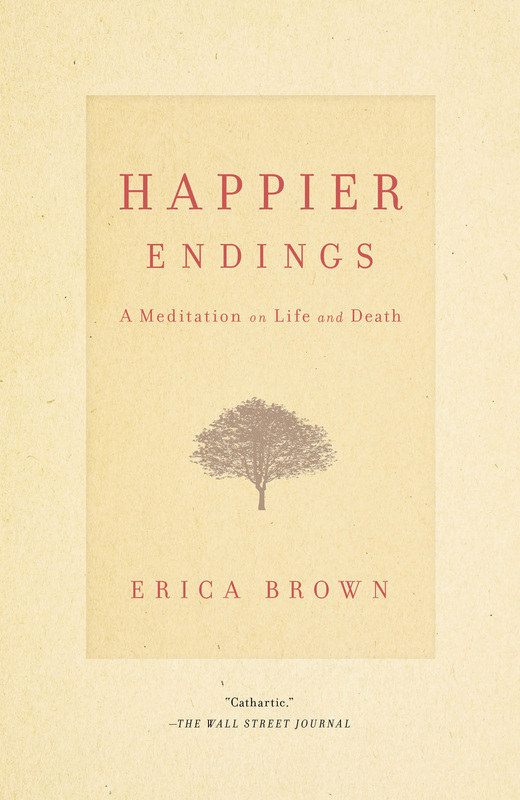 In Happier Endings, Erica explores our attitudes toward death by helping us identify what it means to be alive. She inspires and she reminds us what is most important before we say goodbye." "Erica Brown is the teacher we all want and the guide we all need. Happier Endings is an elegant portrait of the most powerful part of being human: how we live. From the wisdom of the Bible to the frontier of the Internet, this important book makes the persuasive case that the final years of life are among the most critical – and the most meaningful. Bravo."